St. Patrick's Day: Celtic pride, green shamrocks, and lucky charms! Should I Get Braces? When beginning orthodontic treatment, most patients ask Drs. Saba and Mina and our team a lot of questions about what to expect, while others choose to just "go with the flow" and leave it to us to build for them a beautiful smile. And for our team at Saba Orthodontics, that's understandable. At Saba Orthodontics, we answer most of your other questions during your initial exam. When a patient visits our office for the first time, we give him or her a time estimate of how long it will take to achieve their ideal smile. 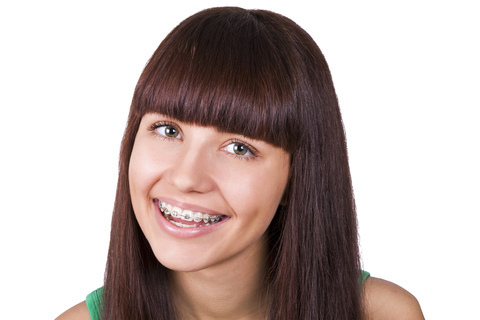 All other questions are answered at the bonding appointment when the braces are placed. We cover all the topics, everything from eating to brushing with braces, but we also know that after your initial appointment, it's natural for you to have questions about your or your child's treatment. And we are always here for you; we are thorough and always try to answer any questions or concerns you may have. As a patient, that's one thing you never have to worry about. You will always know what's going on throughout your orthodontic experience.